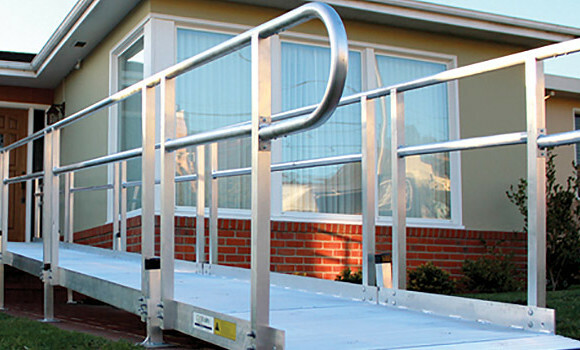 Wheelchair Lifts and Platform Lifts for Indiana, Kentucky and Ohio! 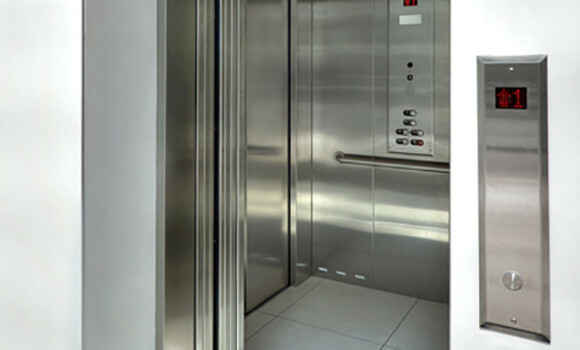 Custom Home Elevators provides both vertical and incline wheelchair lifts designed to provide safe and reliable access to multiple levels to people with disabilities. 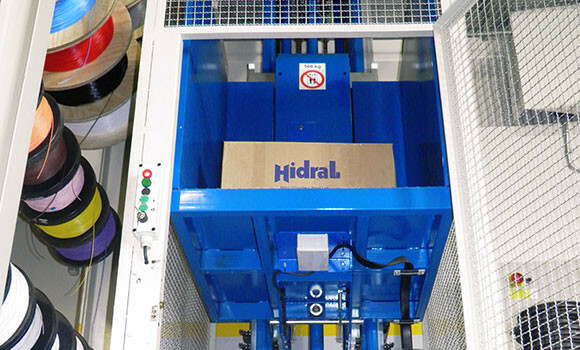 Our innovative lifts – hydraulic cable, screw drives, or gearhead motors – are available in multiple configurations to meet all your wheelchair lift needs. 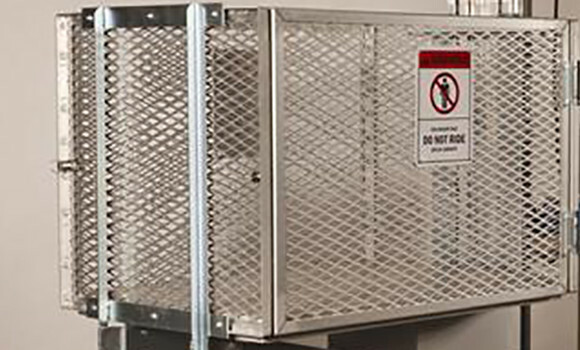 We have wheelchair lifts with multiple safety features, including emergency battery powered backup systems to operate your wheelchair lift in the case of a power outage, under-platform obstruction sensors, control buttons that require constant pressure, handrails, emergency shut-off switches, limit switches, and anti-slip flooring on the lift platform. We can install your wheelchair lift inside your home, or outside, or at your business, depending on your needs. 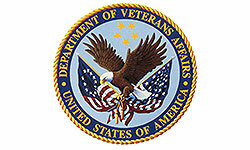 We understand the needs of our customers. 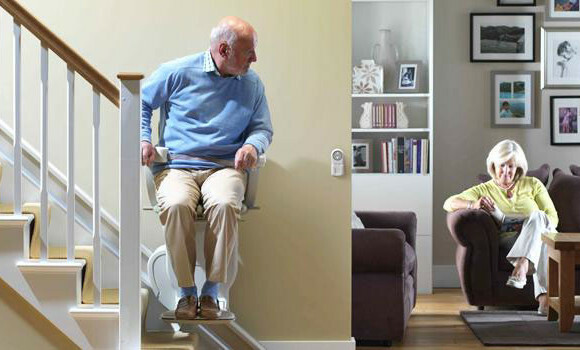 Custom Home Elevator can help make your home more accessible – for you, your aging parent, or your physically disabled loved one. 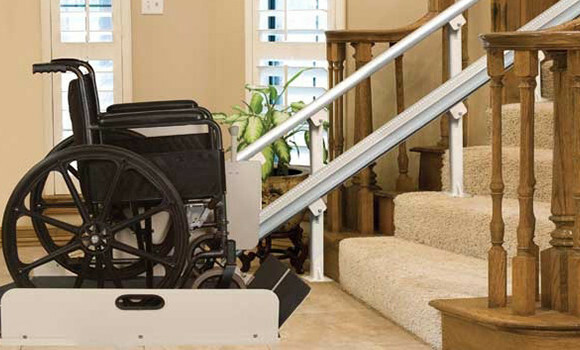 Our vertical lift platforms, with their full range of travel heights, and our incline platform lifts, designed for travel up and down stairs, are both ADA compliant, and provide critical access to parts of your home that would be otherwise inaccessible. 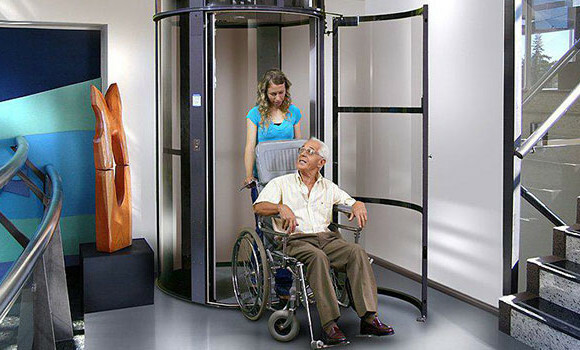 A wheelchair lift from Custom Home Elevator can give you freedom to move. You can count on a team of professionals with accessibility expertise, project coordinators, and installers who understand your wheelchair lift needs. We’re engaged with you at every step of your wheelchair lift selection and installation, so you can be confident you’re getting the best products at affordable prices. Customer service is our way of life. We maintain an uncompromising focus on customer service, from our distinctive professional dress and courteous demeanor, to the actual service we provide. 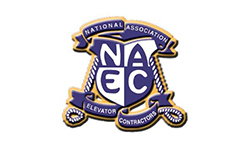 Customers seek out and stay with Custom Home Elevator because our people believe in and deliver courteous, personalized service every day. Our goal is to exceed your expectation. 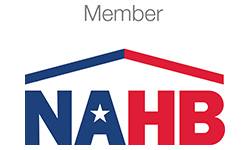 Contact us today and learn more about how we can help make your home accessible.